He did not complete high school but left Tatamagouche for Hamilton, where he gained worked in factories, the navy and a police force, according to The Canadian Encyclopedia. 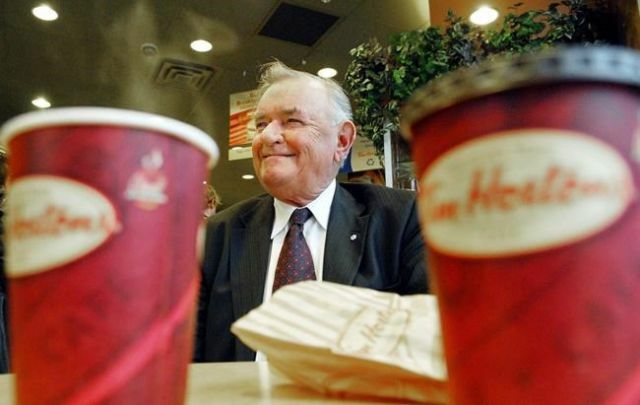 He went on to invest in the first Tim Hortons shop in Hamilton in 1964. He purchased that first restaurant for $10,000. He helped grow it into a successful chain, and in 1995 the company opened its 1,000th store.